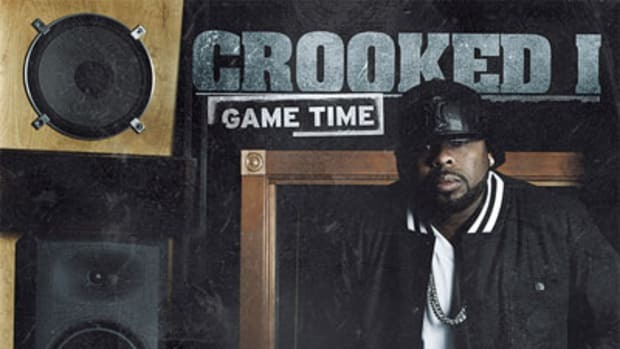 Slaughterhouse alumnus and unstoppable west coast representer Crooked I is knee deep in a freestyle series that features Crooked going in over some…let’s say…unexpected beats. Well, today Crook’s hit freestyle gold with First Time, at least for us &apos;80s babies who remember slow dancing to Shai’s classic r&b single If I Ever Fall in Love. While Shai’s smoothly hypnotizing a cappella vocals provide the track’s backing (along with some beatboxing from the man himself), Crook improbably uses First Time to drop one of his most autobiographically unflinching tracks ever, touching on the hard times he’s gone through, and is still going through: “The experiences I had influence the sh*t that I write…the pen and the pad wake me up in the middle of the night.” In other words, to know his music is to know him, so listen closely. First Time isn’t part of an official project, but something tells me Crooked’s freestyle work is far from done. 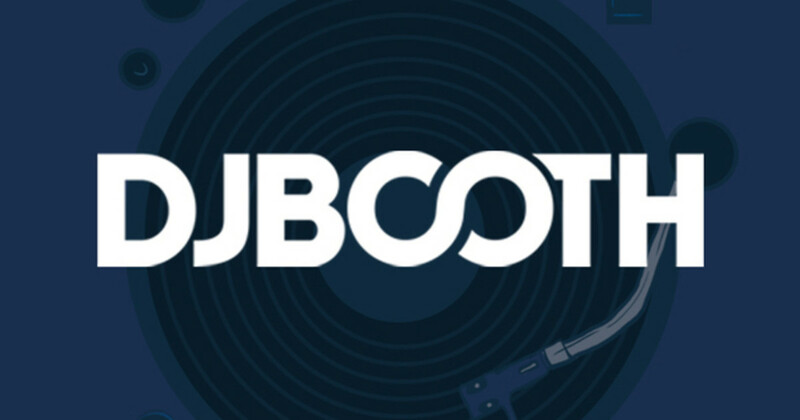 You’ll just have to keep it locked for more.